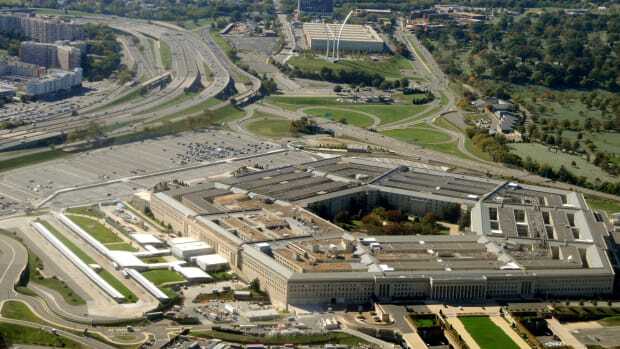 The Pentagon Papers was the name given to a top-secret Department of Defense study of U.S. political and military involvement in Vietnam from 1945 to 1967. 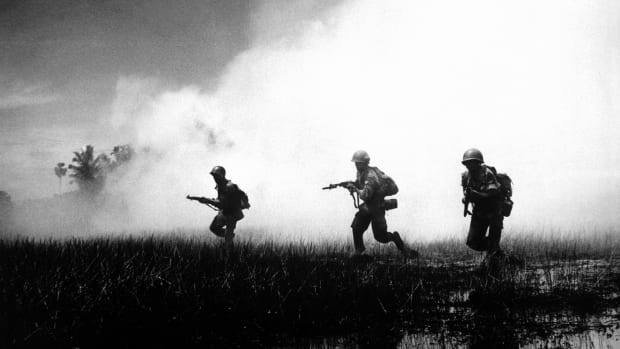 As the Vietnam War dragged on, with more than 500,000 U.S. troops in Vietnam by 1968, military analyst Daniel Ellsberg—who had worked on the study—came to oppose the war, and decided that the information contained in the Pentagon Papers should be available to the American public. He photocopied the report and in March 1971 gave the copy to The New York Times, which then published a series of scathing articles based on the report’s most damning secrets. 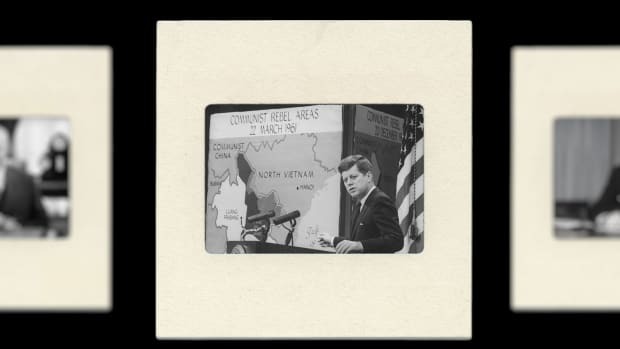 In 1967, at the request of U.S. Secretary of Defense Robert McNamara, a team of analysts working for the Department of Defense prepared a highly classified study of the U.S. political and military involvement in Vietnam from the end of World War II until the present day. The official title of the study was the “Report of the Office of the Secretary of Defense Vietnam Task Force,” though it would later become famous as the Pentagon Papers. 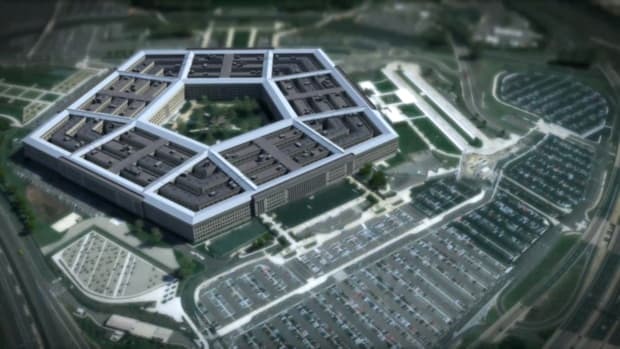 In preparing the study—which was labeled “Top Secret”—the analysts drew on classified material from the archives of the Department of Defense, State Department and the Central Intelligence Agency (CIA). Completed in 1969 and bound into 47 volumes, it contained 3,000 pages of narrative along with 4,000 pages of supporting documents. Daniel Ellsberg, who had served as a U.S. Marine Corps officer from 1954 to 1957 and worked as a strategic analyst at the RAND Corporation and the Department of Defense, had been an early supporter of U.S. involvement in Indochina and had worked on the preparation of the 1967 study. Did you know? 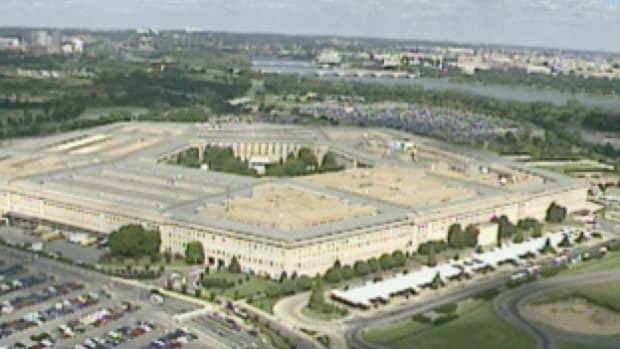 Though an incomplete version of the Pentagon Papers was published in book form later in 1971, the study remained officially classified until June 2011, when the U.S. government released all 7,000 pages to the public in commemoration of the 40th anniversary of its leakage to the press. By 1969, however, Ellsberg had come to believe that the war in Vietnam was unwinnable. He also believed that the information contained in the Pentagon Papers about U.S. decision-making regarding Vietnam should be more widely available to the American public. After secretly photocopying large sections of the report, Ellsberg approached several members of Congress, none of whom took action. Some of the most damning information in the Pentagon Papers indicate that the administration of John F. Kennedy had actively helped overthrow and assassinate South Vietnamese President Ngo Dinh Diem in 1963. 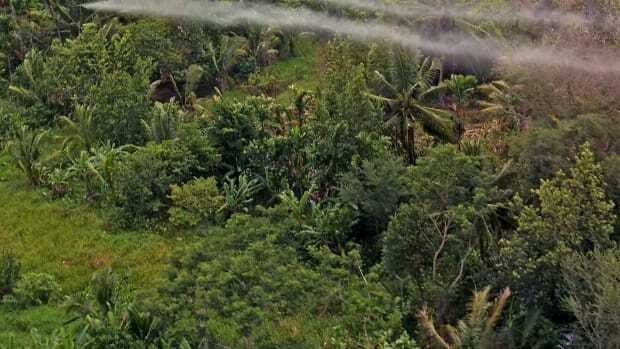 The report also contradicted official U.S. government pronouncements about the intensive bombing of North Vietnam, which the report stated as having no real impact on the enemy’s will to fight. In 1971, while working as a senior research associate at the Massachusetts Institute of Technology’s Center for International Studies, Ellsberg gave portions of the report to Neil Sheehan, a reporter at The New York Times. Beginning on June 13, 1971, the Times published a series of front-page articles based on the information contained in the Pentagon Papers. After the third article, the U.S. Department of Justice got a temporary restraining order against further publication of the material, arguing that it was detrimental to U.S. national security. In the now-famous case of New York Times Co. v. United States, the Times and the Washington Post joined forces to fight for the right to publish, and on June 30 the U.S. Supreme Court ruled 6-3 that the government had failed to prove harm to national security, and that publication of the papers was justified under the First Amendment’s protection of freedom of the press. In addition to publication in the Times, Post, Boston Globe and other newspapers, portions of the Pentagon Papers entered the public record when Senator Mike Gravel of Alaska, an outspoken critic of the Vietnam War, read them aloud in a Senate subcommittee hearing. 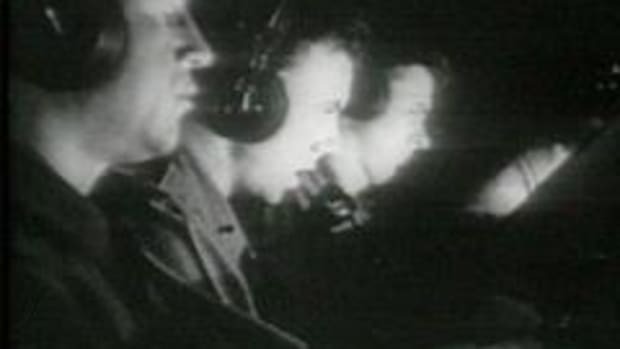 These published portions revealed that the presidential administrations of Harry S. Truman, Dwight D. Eisenhower, John F. Kennedy and Lyndon B. Johnson had all misled the public about the degree of U.S. involvement in Vietnam, from Truman’s decision to give military aid to France during its struggle against the communist-led Viet Minh to Johnson’s development of plans to escalate the war in Vietnam as early as 1964, even as he claimed the opposite during that year’s presidential election. Published at a time when support for U.S. involvement in the Vietnam War was rapidly eroding, the Pentagon Papers confirmed many people’s suspicions about the active role the U.S. government had taken in building up the conflict. Though the study did not cover the policies of President Richard M. Nixon, the revelations included within it were embarrassing, particularly as Nixon was up for reelection in 1972. After the Supreme Court’s verdict on June 30, the Nixon administration had Ellsberg and an alleged accomplice, Anthony Russo, indicted on criminal charges including conspiracy, espionage and stealing government property. 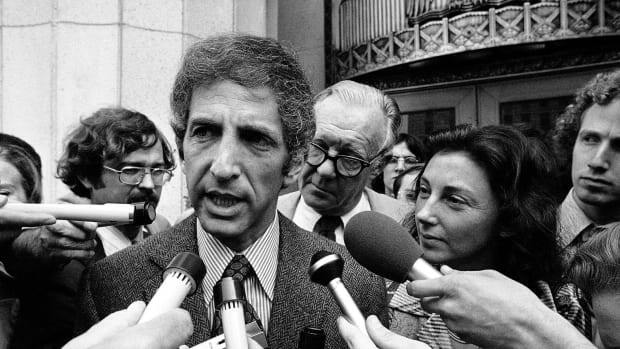 The trial began in 1973, but ended in a dismissal of the charges after prosecutors discovered that a secret White House team (dubbed “the plumbers”) had burglarized Ellsberg’s psychiatrist’s office in September 1971 in order to find information that would discredit him. The so-called plumbers, E. Howard Hunt and G. Gordon Liddy, were later involved in the break-in at the Watergate in 1972 that would lead to Nixon’s resignation in 1974.